Going back to the basics with this pick. These super soft and comfy socks are a perfect winter staple and come in a handful of lovely colors. Walking on clouds has never looked so cute! 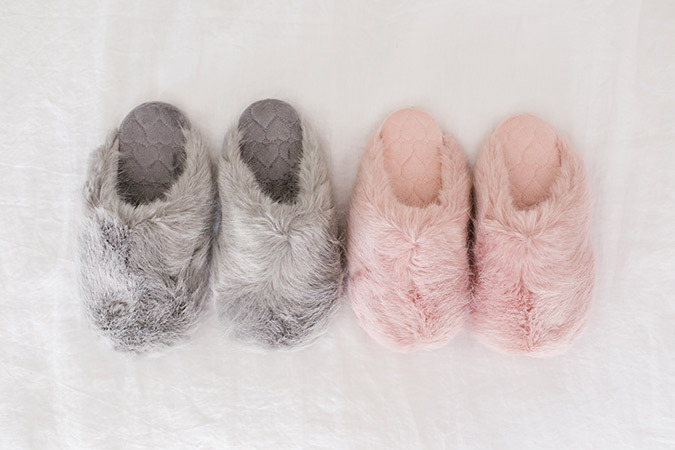 These plush slippers are my favorite to wear around the house, no matter the season. If you have bits and baubles floating around your vanity, keep them safe in a trinket tray like this one. 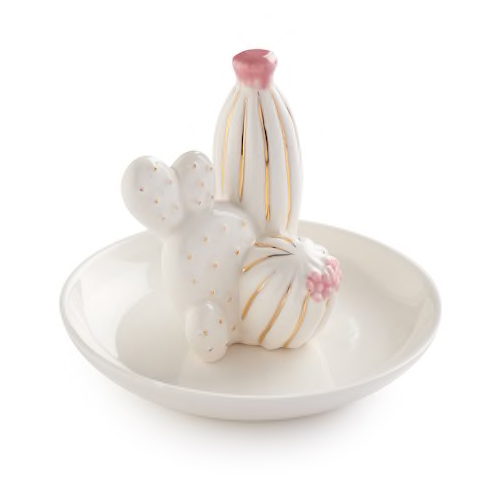 The color combination on this cactus ring holder is my favorite. 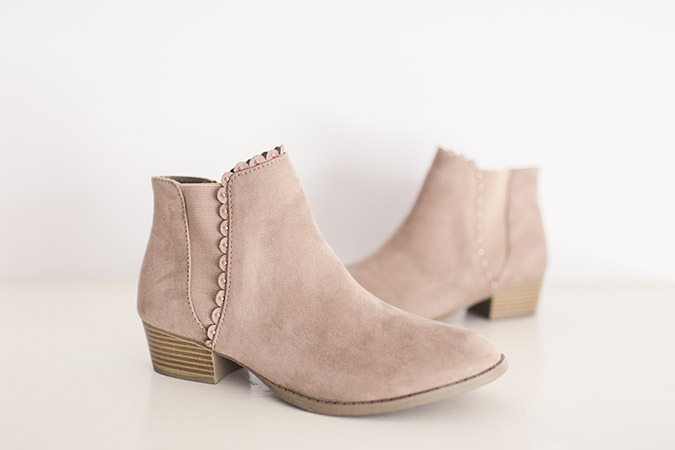 Booties are back, and these ones take the cake in my closet. The low heel and scallop detail are two reasons why these boots are on heavy rotation for me. 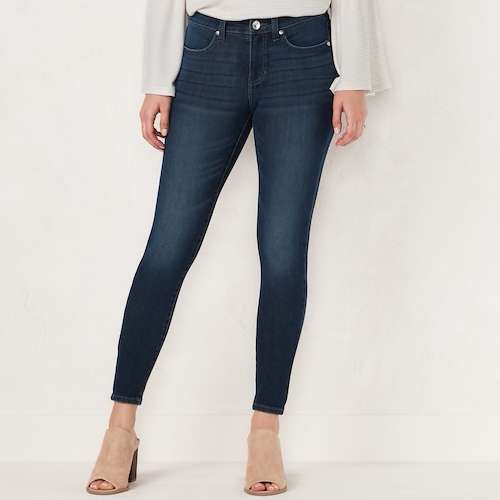 Since I redesigned my denim collection, I have been wearing these midrise jeans nonstop. They have just the right amount of stretch and won’t look baggy by the end of the day. 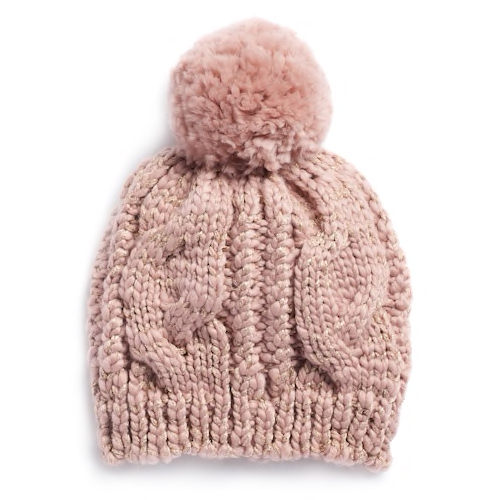 Cozy up or give this sweet cable knit beanie as a gift this holiday season. My favorite is the blush, but it comes in a few different colors as well. There’s nothing better than settling in with a soft blanket. 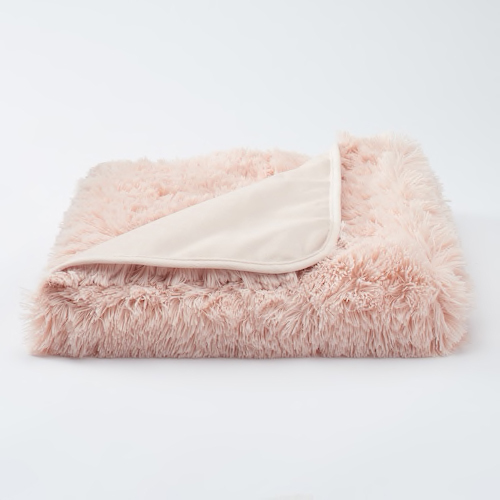 This faux fur throw is heavy enough to keep you warm and is easily the softest blanket in my collection. Everyone needs a denim jacket in their arsenal. 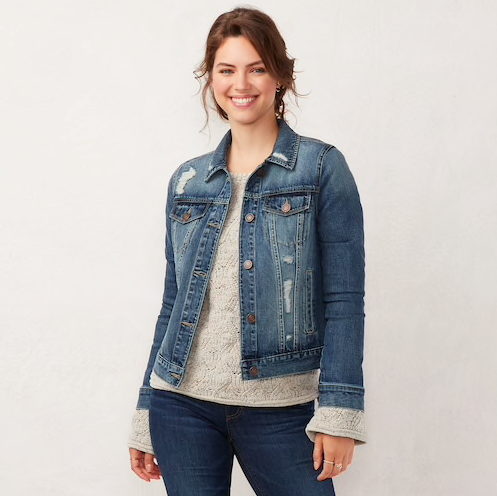 My new cropped jean jacket comes in different washes, making it difficult to pick a fave! 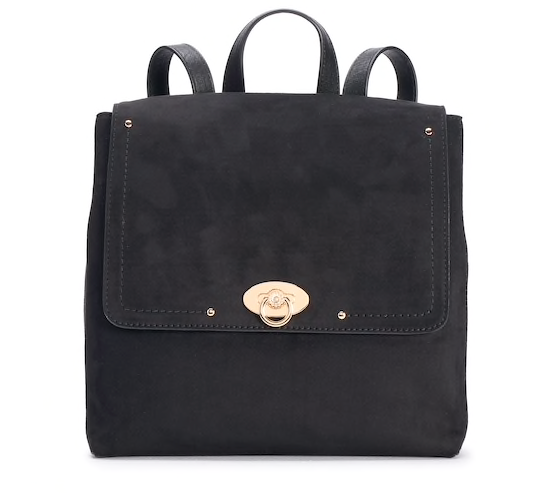 Backpacks are back, ladies. This one is big enough to hold all of your necessities without feeling bulky. 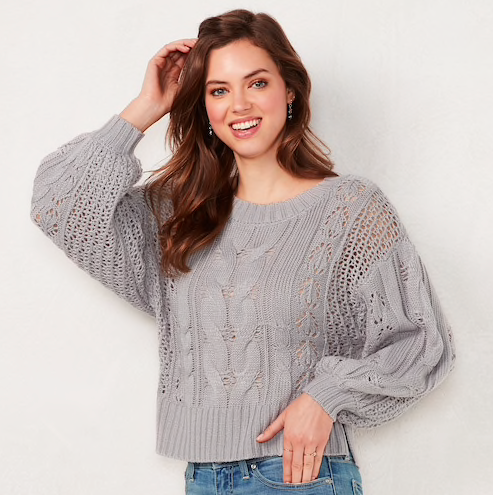 You may recognize this sweater from my Redbook spread, and it’s still easily one of my go-to pieces. You can bet I’ll be wearing it well into next year.